Follow this link to see a standard printed text of the Talmud with commentaries. Kahana progenitors are on the page. 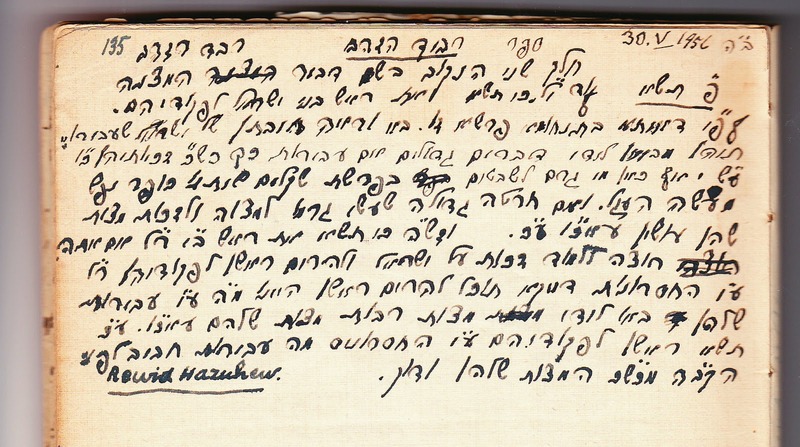 On the top right, Rashi, on the top left, Tosafot,(Rashi'sgrandsons),on the left side margin, a link to the additional glosses on the Talmud, one by Rabbi Akiba Eger, my mother's ancestor. Rashi, it is said, was a descendant of Rabbi Jochanan HaSandlar, a prominent figure in the Mishna. Follow this link to see a standard printed text of the Mishna with commentaries. 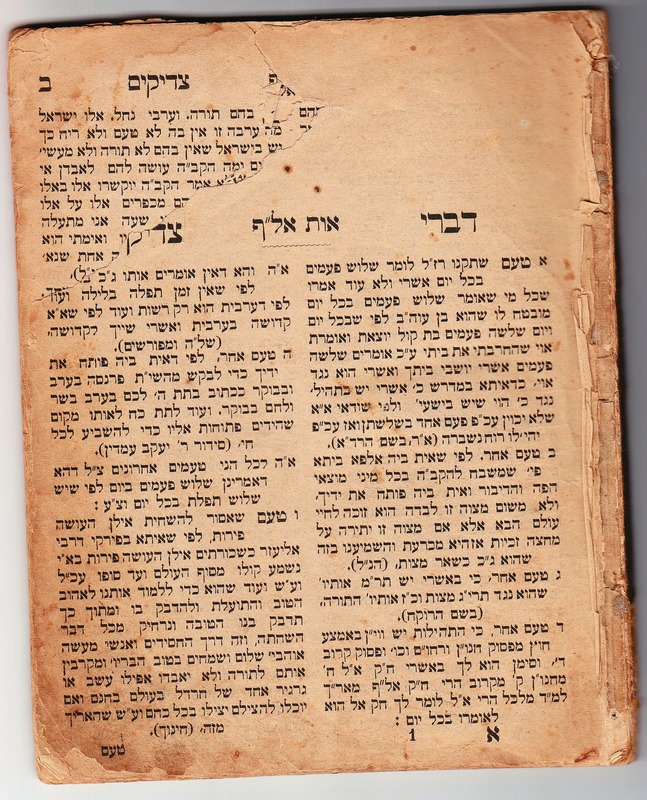 On the top left, bracketed around the text of the Mishna, is the commentary, Tosafot Yom Tov, by Rabbi Yom Tov Lippman Heller, another progenitor. Sefer Divrei Zadikim of JOSEPH MORDECAI Kahana(d. 1896, dayyan of Teczo, Hungary. Divrei Ẓaddikim (2 parts, 1874–76), an alphabetical work on the reasons for the precepts and customs. In his introduction he stresses that the purpose of the work was to show "that Jewish customs are binding as law." This fragment was in my father’s library and was printed in Lemberg, Suess Verlag, ,1879 . 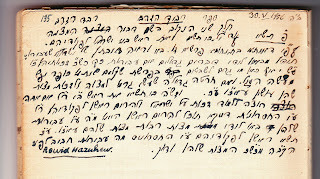 Grandfather Shmuel’s notes on Sefer Revid Hazahav are shown here, It was referred to by his grandmother, Devorah, as a book written by a relative. 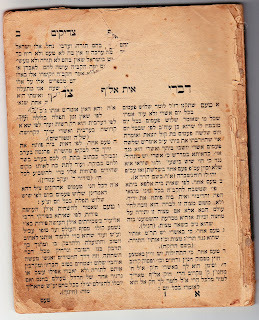 It seems to be a work by an Israel Dov Ber Gelerneter, printed in Lemberg, around middle to end of 19th century and it is a work of Jewish piety and mysticism. 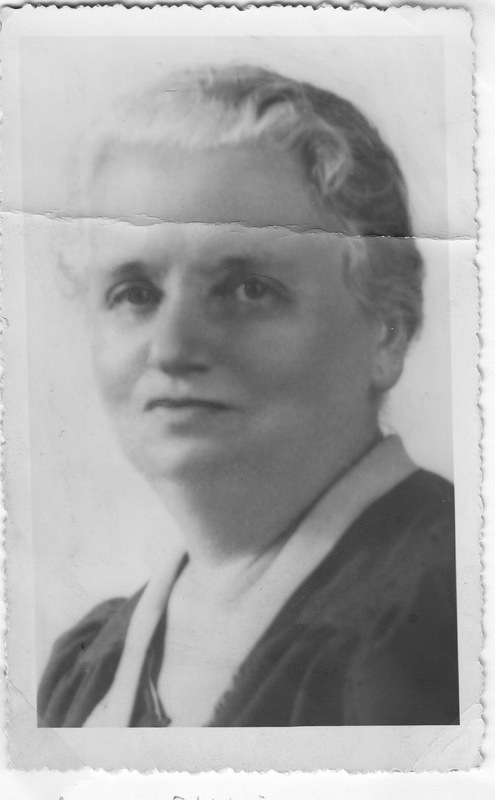 Devorah’s granddaughter, Sarah, married a Jonah Gelernter, a noted Hebrew educator. Perhaps there is an older family relationship.